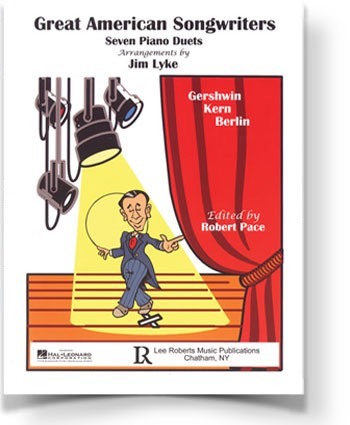 Seven duet arrangements of songs by immortals George Gershwin, Jerome Kern, and Irving Berlin. 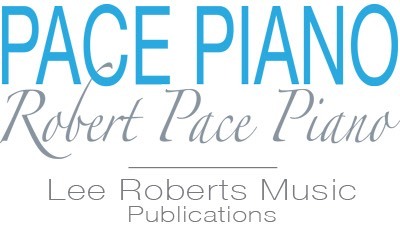 Composer Biographies included. 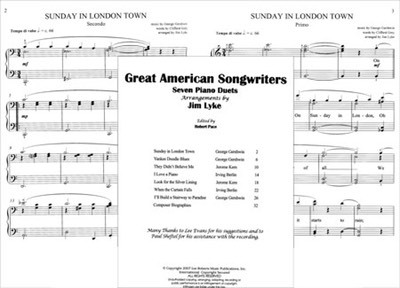 Songs Include: Sunday in London Town • Yankee Doodle Blues • They Didn’t Believe Me • I Love a Piano • Look for the Silver Lining • When the Curtain Falls • I’ll Build a Stairway to Paradise .